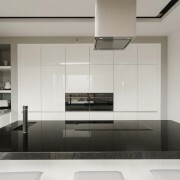 When it comes to benchtops you can’t beat granite for its longevity and toughness. 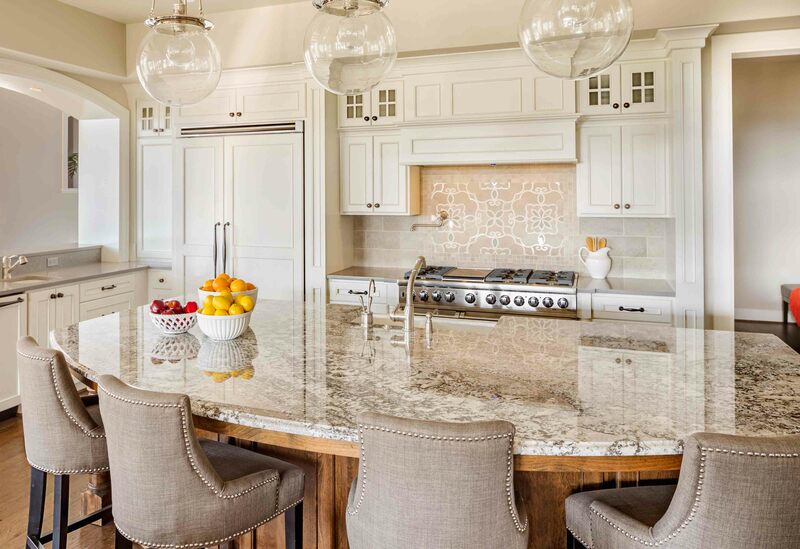 Here’s an article we found on Houzz that explores some of the style options and benefits to consider when choosing granite as the material for your kitchen benchtop. 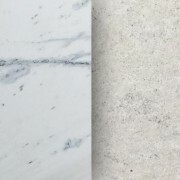 Granite, the same stone that portions of ancient Egyptian pyramids are composed of, is ubiquitous in the kitchen for good reason. 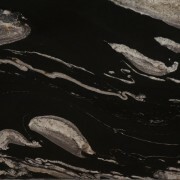 This stout stone that can weather millennia easily stands up to kitchen use and abuse. 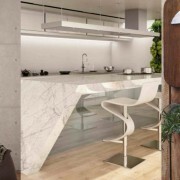 Is granite right for your kitchen? Have a look. 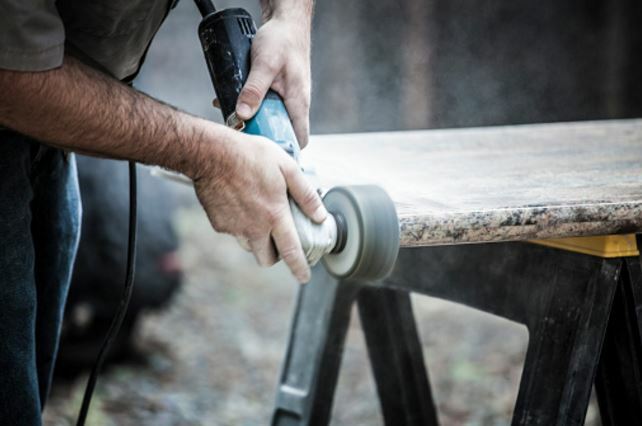 Advantages: Granite is tough to beat when it comes to durability, due to its heat- and scratch-resistant qualities; it can bear up to 1,200 degrees Fahrenheit. 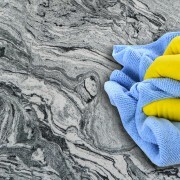 Granite can also be stain and water resistant when it’s properly sealed. 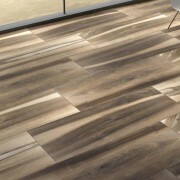 Those seeking an unusual slab or a unique pattern will not be disappointed with the seemingly limitless choices. 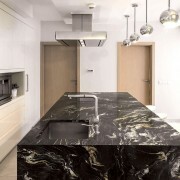 Disadvantages: Installation can get tricky due to granite’s hefty nature. 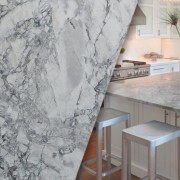 And if you choose some of the more exotic slabs, costs can quickly escalate.